The unfolding of Spring arrives with inspiration + new energy - inspiring us to grow + create space for a new season. Many of us are ready to shake off the dust of Winter and jump into a brighter and lighter season. The change of season carries a transition and is a beautiful time to set intentions for your self-care and bring new creative practices into your life. 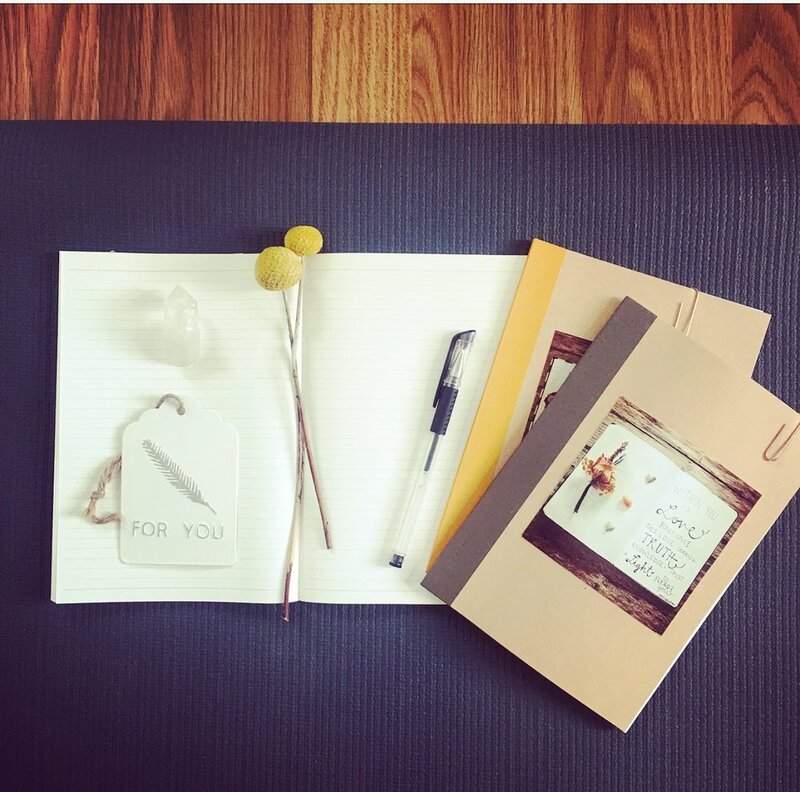 To help give you some clarity and ease during this time, Naturally Randi Kay and Artist Nichole Rae are collaborating together to give you a collection of inspiring and guided practices to support you throughout the Spring season. Once a month for March, April, and May there will be a gathering filled guidance, inspiration and practices on how to use this season to clear away the physical, mental, and emotional clutter and create space for your desires, intentions and vision. March 20th - Reflect and Collect: Pausing and noticing what you've learned from the Winter, what served you and what didn't, and setting inspiring and clear intentions for the transition into a new season. April 24th - Create Space: Learn how to create space and de-clutter in a healthy and therapeutic way. We will learn how to cleanse and clear the mind, body, and soul to create the space needed to grow and align your spirit with your authentic path. May 22nd - Move Forward with Joy: With new space cleared and your intentions set, now is when we really put them into practice. We will establish practices to guide you forth and inspire your spirit to cultivate what you most need to bring you the most joy as we unfold into Summer. Each session will include a movement and meditation session with Randi Kay followed by a creative practice with Artist Nichole Rae. Price: $45 per session or $100 for all three. Choose your option below.